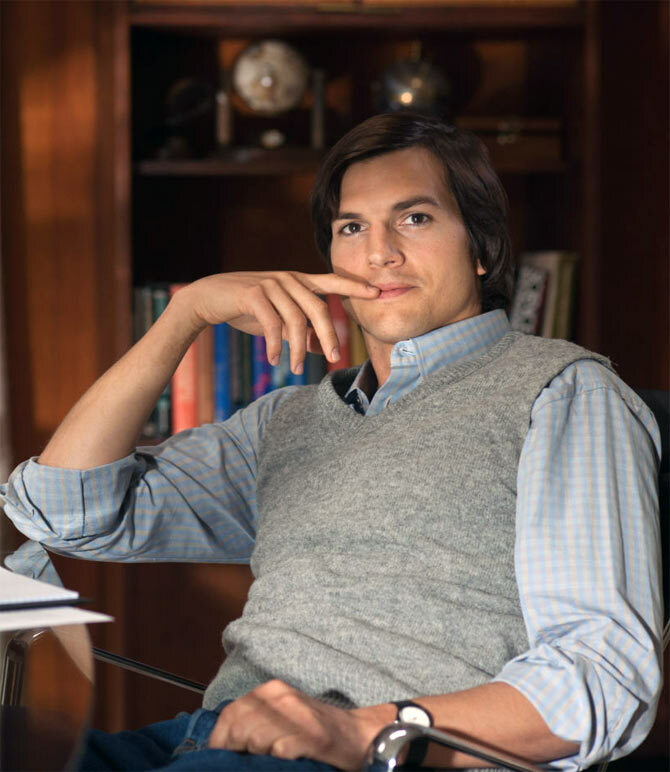 Joshua Michael Stern's Steve Jobs biopic starring Ashton Kutcher that opened in theatres recently, received a thumbs down from Apple co-founder Steve Wozniak, among other mixed reviews from critics. The film didn't go down well with Wozniak, who said, "a lot of what was wrong with the film came from Ashton's own image of Jobs". Th tech innovator added, "I thought the acting throughout was good. I was attentive and entertained but not greatly enough to recommend the movie." Wozniak also addressed Kutcher's recent claim that he was being paid to criticize Jobs, calling his statements "disingenuous and wrong", reported Huffington Post. "These are examples of Ashton still being in character. I was turned off by the Jobs script. But I still hoped for a great movie." Cate Blanchett, the lead actress of Woody Allen's latest film Blue Jasmine, arrives at the film's Australian premiere at the Hayden Cremorne Orpheum on August 20. The Australian actress plays a rich New York socialite who sets out on a journey of self-discovery after her marriage falls apart. 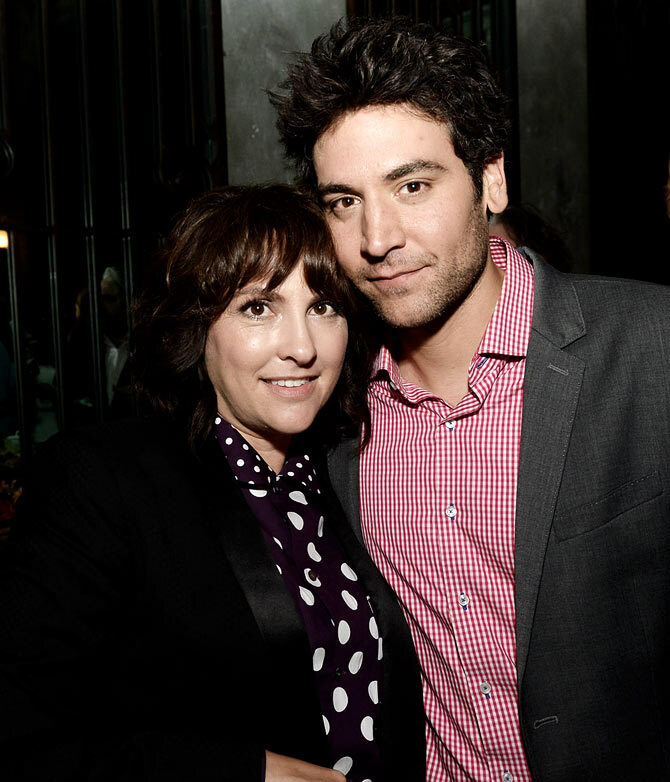 How I Met Your Mother star Josh Radnor poses for pictures with director Jill Soloway at the after party for the premiere of The Film Arcade and Cinedigm's Afternoon Delight at Hemmingway's in Los Angeles. The 2013 film is about the sexual awakening of a woman trapped in a sexless marriage. 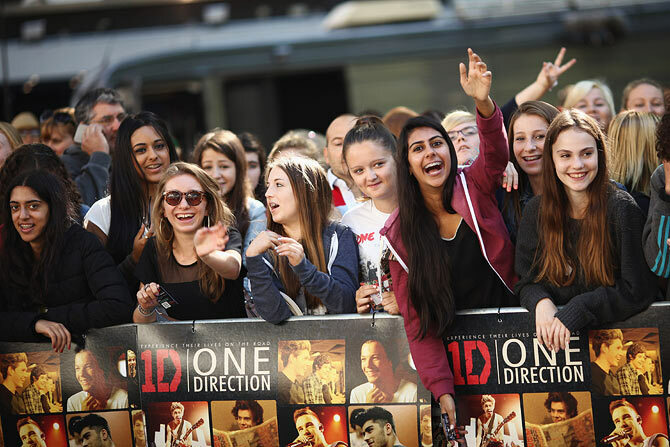 One Direction fans take their positions in Leicester Square ahead of the premiere of the bands new film This Is US on August 20, in London.